In the previous chapters of this TypeScript Tutorial series we learned how to install Node.js and TypeScript, followed by building your first HelloWorld application in TypeScript using Visual Studio Code. Today in this article, let's go one step ahead to learn about tsconfig.json file. The "compilerOptions" property allows you to specify additional options to the TypeScript compiler. Here's a list of few optional settings part of the compilerOptions property that you may need most of the time: listFiles, module, outDir, outFile, rootDir, sourceRoot, allowUnreachableCode, allowJs, noImplicitUseStrict, strictNullChecks and more. The "files" property allows you to specify a list of TypeScript files that will be included by the compiler. The URL of the files can be relative or absolute. The "include" property allows you to include a list of TypeScript files using the glob wildcards pattern. The "exclude" property allows you to exclude a list of TypeScript files using the glob wildcards pattern. When you don't specify both the files and include properties, the compiler includes all TypeScript files (*.ts, *.d.ts, *.tsx) by default. When both the files and include properties are specified, the compiler includes the union of the specified files. When you want to filter out some files included using the include property, you can specify exclude property. If you specify any files using the files property, the uses of exclude property will not have any impact to those listed files. In short, the files included using the files property will always include regardless the files listed under the exclude property. 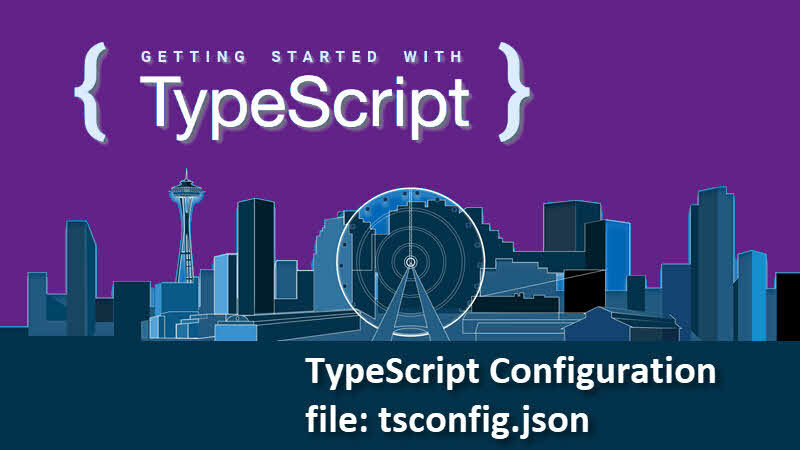 You can also extend a TypeScript configuration file from a different base configuration. You can do so by using the extends property. It accepts a string value containing a path to another configuration file to inherit from. The configuration from the base file are loaded first, then overridden by those in the inheriting config file. In case there is a circular references, TypeScript compiler will return an error. If you have come this far, it means that you liked what you are reading (What is tsconfig.json configuration file? 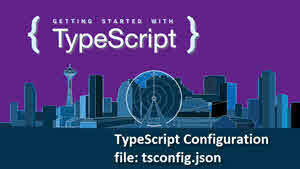 -- TypeScript Tutorial for beginners).